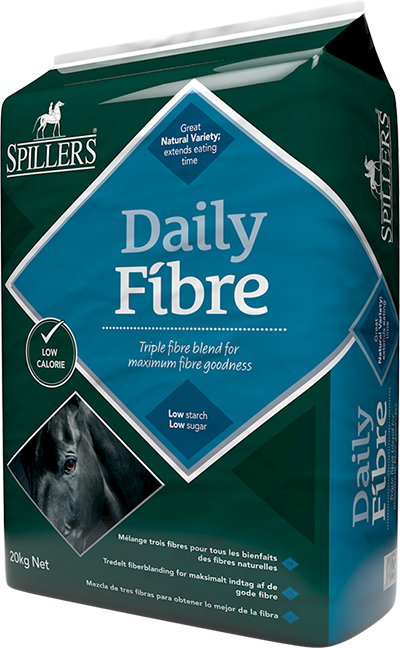 SPILLERS High Fibre Cubes are a special blend of concentrated fibres with prebiotics and probiotics to help support your horse or pony's digestive system. 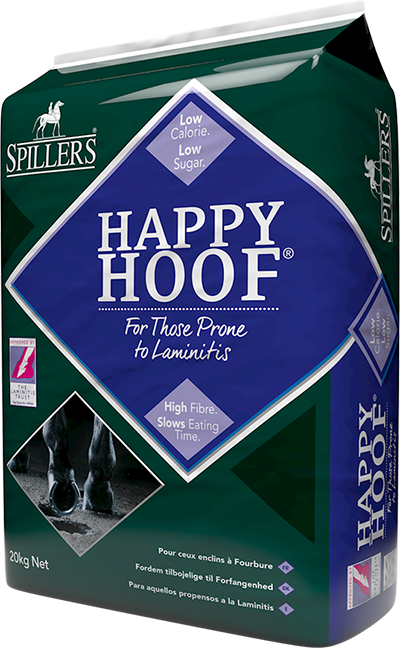 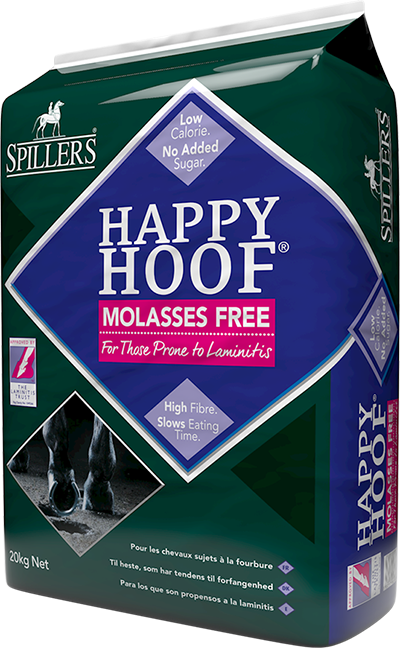 Low calorie and cereal free for good doers, box resting horses and ponies. 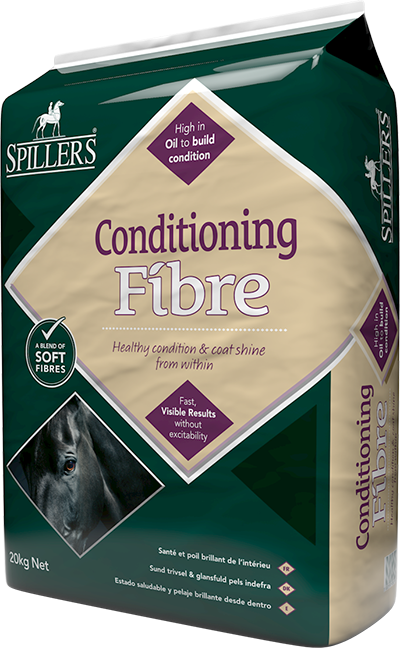 Includes a full range of vitamins & minerals to support health and wellbeing.